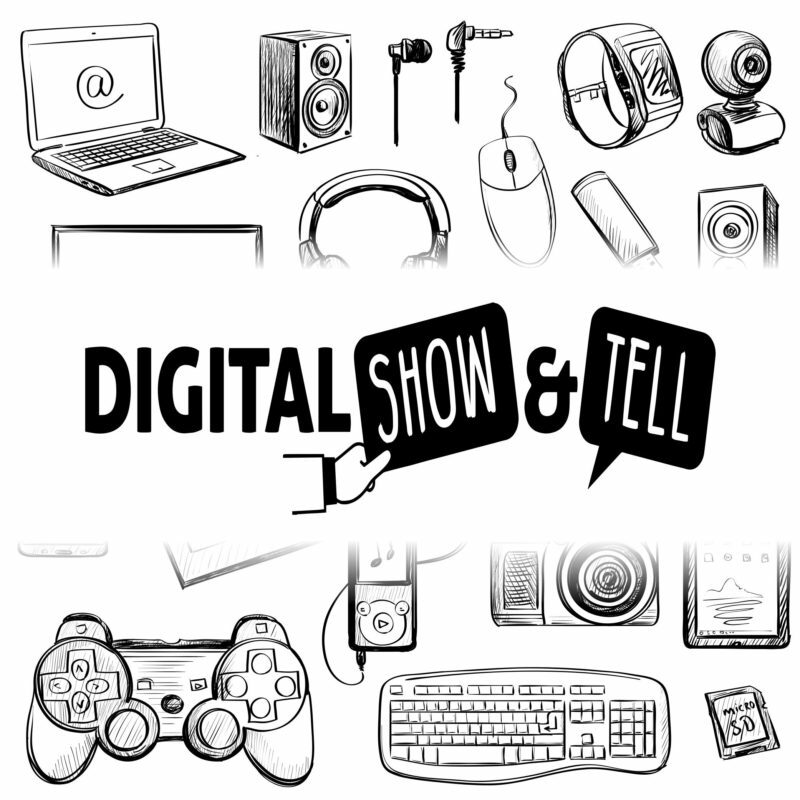 LightStart presents… Digital Show ‘n’ Tell. It’s BAAACCCCKKK! The Show ‘n’ Tell event is all about widgets – both physical and digital. Yorkshire is FULL of people who have things they want to show off, and Digital Show ‘n’ Tell is the place to do it. We are back with our FITH instalment of this event! Come along to see the latest and greatest gadgets, gizmos and widgets that our region (and neighbourly region) has to offer in a fun, non-salesy environment complete with food and drink! Doors open at 5.45pm for networking, drinks and food, the presentations will begin shortly after. After non-salesy networking, 4 different exhibitors who will be setup around the venue showing of their latest tech. They will then have the opportunity to briefly (but passionately!) talk about and demonstrate something they love… and they want you to love too! This is not sales, the presenters won’t be selling to you… they’ll simply be presenting something they think you’ll find interesting. We will have a team on the bar serving you free beer/wine/soft drinks and, as always, our friends at Wolf will be providing the yummy pizzas. We’ve got you and your rumbling stomach covered! This event is FREE, extremely informal, and lasts about two hours from 6pm (but there will be plenty of networking time within that!). Here are some pictures of our last three events.